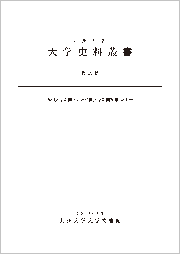 Language and Cultures Series is a monograph series published by the Faculty of Languages and Cultures, Kyushu University. 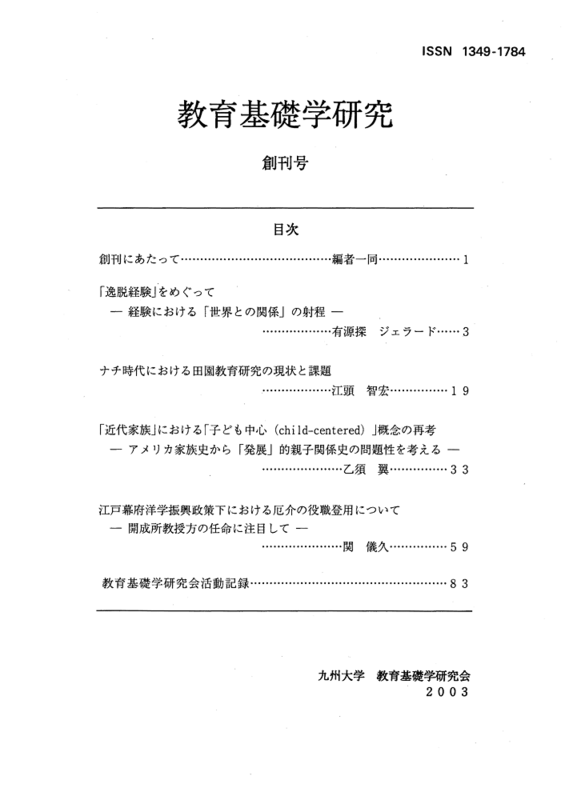 The session was held on March 16th, 2010 at Kyushu University Library. 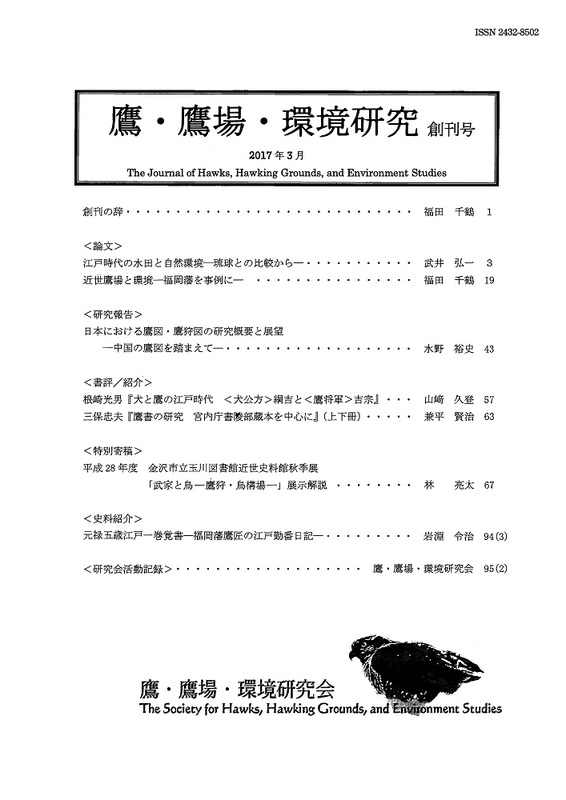 The Journal of Hawks, Hawking Grounds, and Environment Studies has been published by the Society of Hawks, Hawking Grounds, and Environment Studies (PI: FUKUDA Chizuru, Professor at Faculty of Arts and Science, Kyushu University)since March 2017. 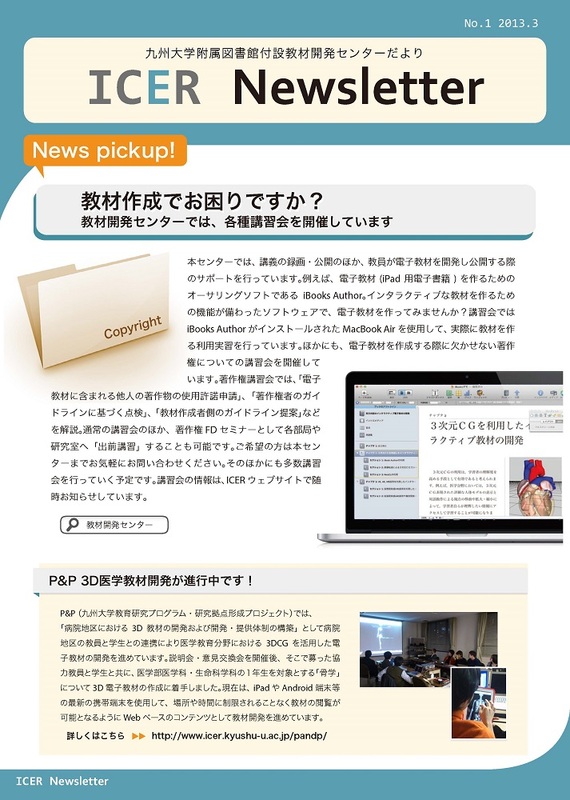 A workshop on institutional repository held on December 22th, 2010 at Kyushu University Library. 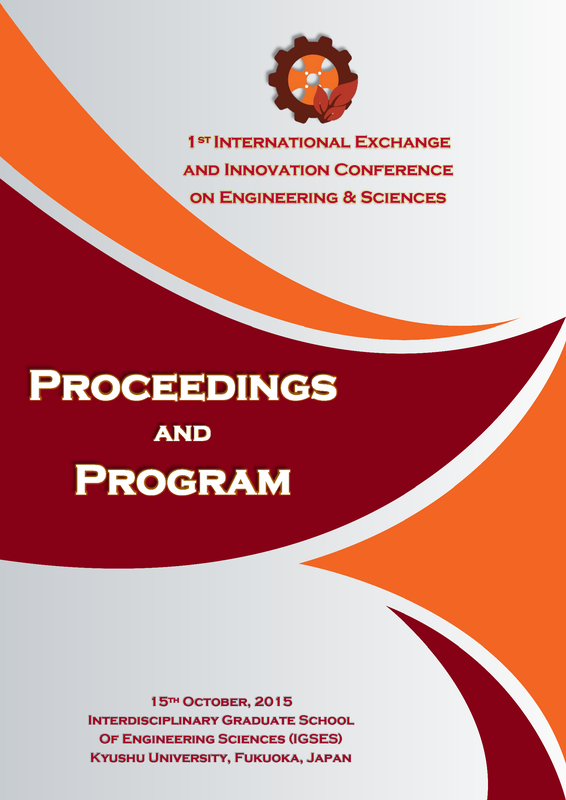 This is International Exchange and Innovation Conference on Engineering & Sciences (IEICES)'s proceedings to held at the Chikushi Campus of Kyushu University. 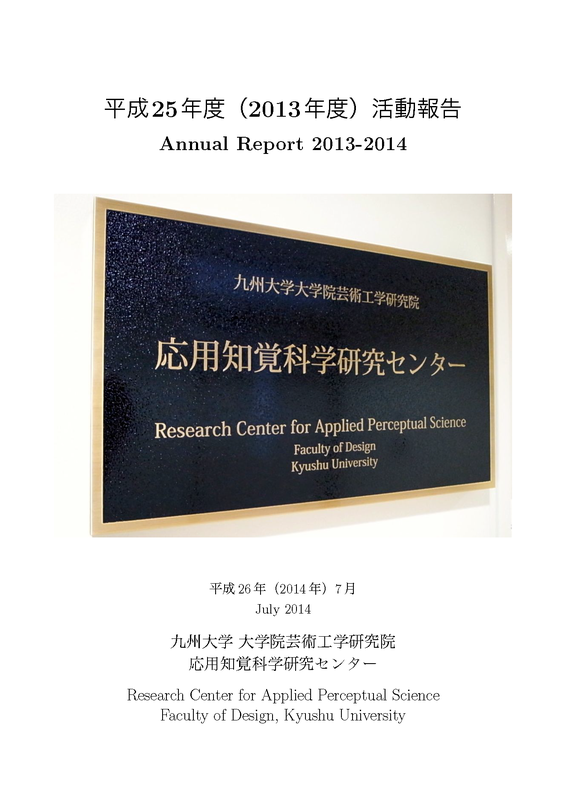 Research Center for Applied Perceptual Science Annual Report is published by the Research Center for Applied Perceptual Science (ReCAPS), Faculty of Design, Kyushu University. 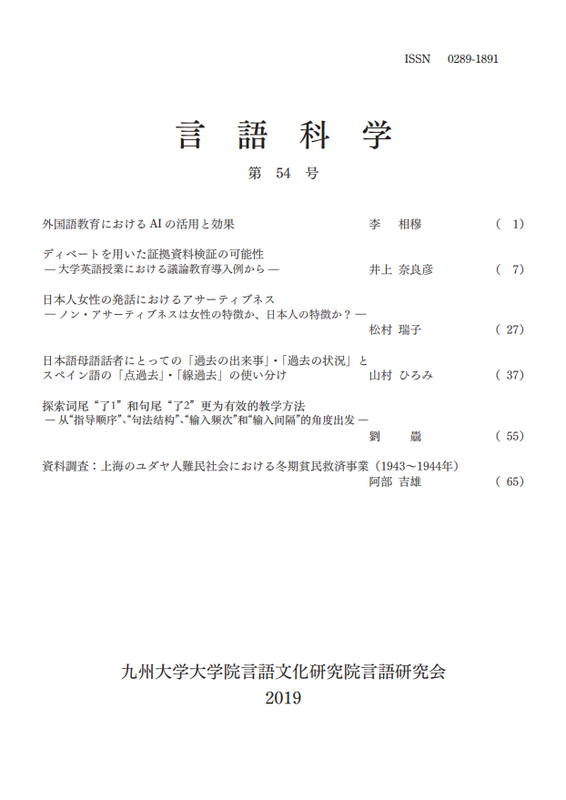 Linguistic science is a departmental bulletin published by the Faculty of Languages and Cultures, Kyushu University. 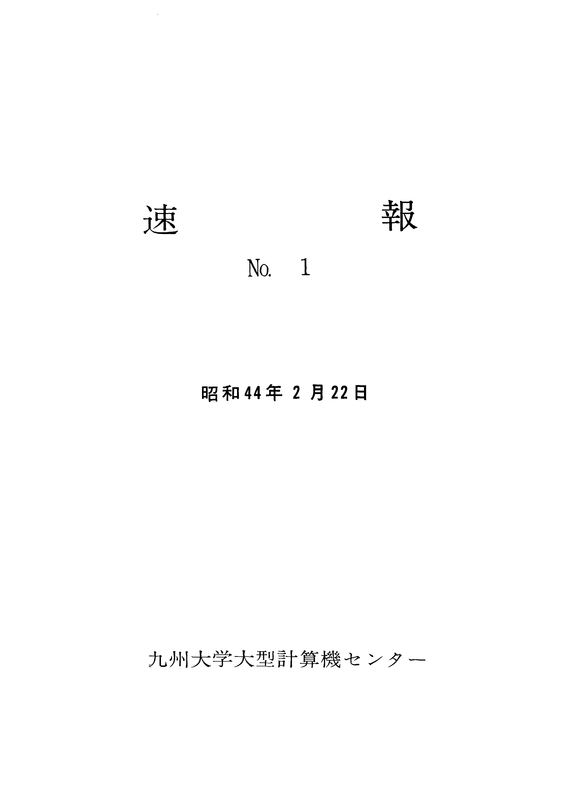 * Only some articles are registered: vol.21-52. 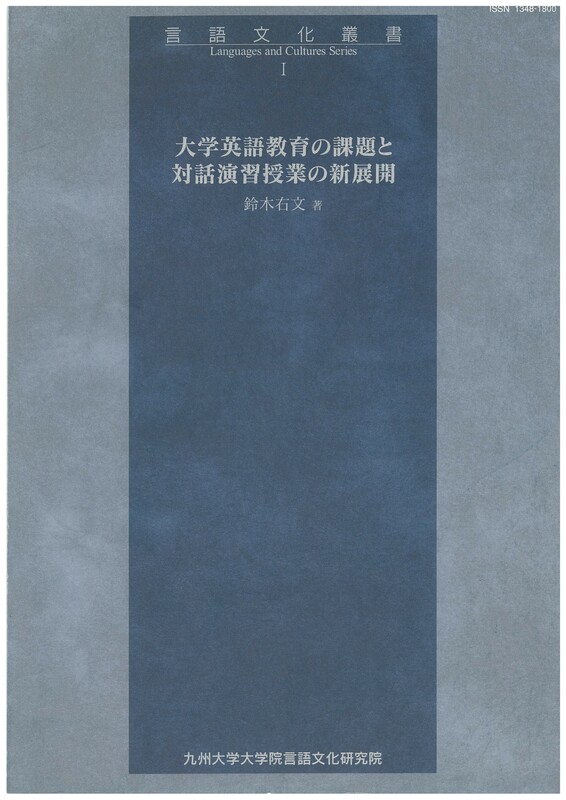 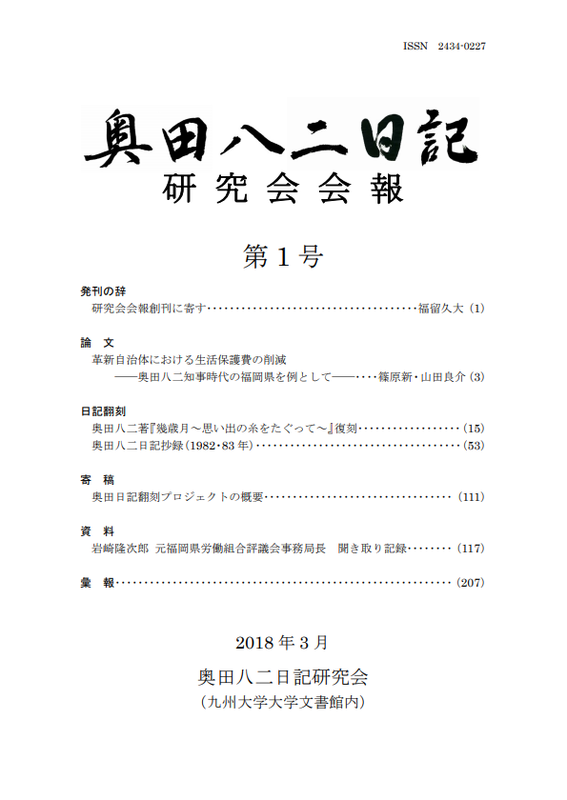 Bulletin of philosophy and history of education, Kyushu University is an academic journal published by Graduate School of Human-Environment Studies, Kyushu University. 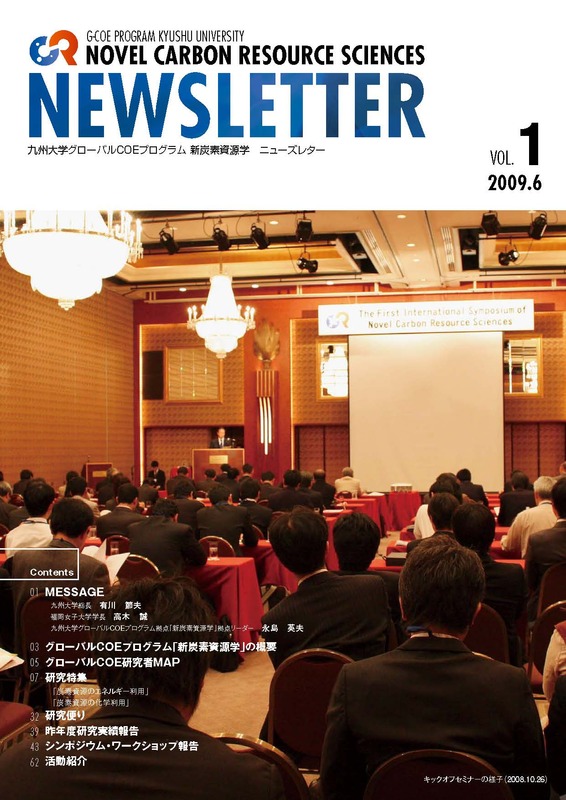 Kyushu University G-COE Program Novel Carbon Resource Sciences Newsletter is an academic journal published by Kyushu University G-COE program “Novel Carbon Resource Sciences” secretariat.